When you start to branch out to "modern at heart" homes you venture into the murky waters of modernism. Craftsman was the original modern, with it's clean lines and simple detailing. 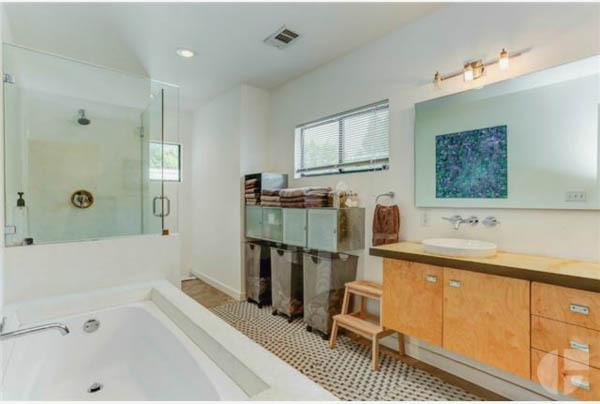 This Hyde Park home leans more craftsman than modern, but with it's updated kitchen and bathrooms, and rear addition, I find myself drawn to it none the less. Thoughts?